Home → Website Design Development → Here’s How You Can Market Yourself If You’re a Designer? If you are a designer, we assume that your creative element is already busy creating amazing designs. And when you are chanced with the opportunity to market yourself, I believe it becomes kind of a bit nasty for you to describe the world what you are good at and how exactly you are good at it – especially when you have never done it before. We live in the age of technology and here, the attention span of the average audience is smaller than that of a goldfish. Whether you are sitting in a coffee shop or taking your dog for a stroll in the park, you will find people engaged in their smart phones everywhere. It’s not their fault, its how the world has changed. Social media is the new mode of communication and Facebook advertisement is the new way of sending the word out in public. As a designer, when you aim to market your service or product through social media platforms, you don’t have to follow a mindless self-promotion tactic or use a catchy sales line. Neither should you become overly complicated nor portray yourself as an overly complicated business to the audience. Your approach to marketing should be subtle and touch the right points of your targeted audience. With just a handful number of words, you can create great relationships which may become everlasting. 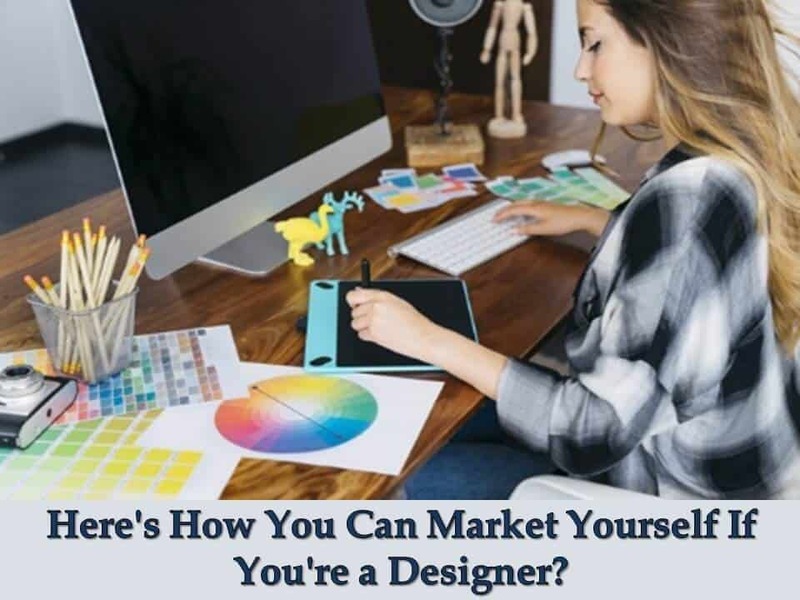 But, that’s just the tip of the iceberg; here are some other great tactics to market yourself as a designer. About to market your service as a designer? If you want yourself to be known, then you should go an extra mile. Don’t aim for a single online channel such as Facebook. No wonder, Facebook opens a gateway that allows you to connect with your desired audience but it is not the only platform on the entire Internet. Start with joining popular social networks such as Instagram and LinkedIn. Instagram is a creative platform which allows designers to post their best handicrafts. While, LinkedIn is another professional platform which is great for contracting businesses and hence, becomes a gateway for designers to publish their artwork. Although business exposure on social media can give a thorough insight of your artwork to the vast global audience, it’s not the only channel through which you can win the consent of brands and customers. You can also opt-in for other freelancing platforms which can help you nail the right clients for your business. Platforms such as 99design or Behance allow you to upload designs which others can see. Based on their requirement and your expertise, you easily get hired by a majority of clients within no time. Scoring a customer on a short-contract is no big deal. There are plenty of such fish already swimming in the global market. 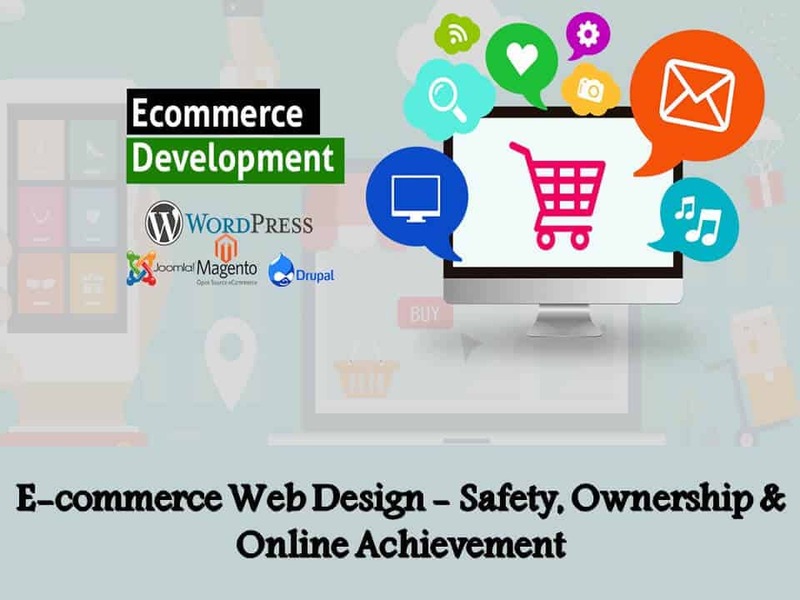 You need to breach into their core business requirements and fulfill them; only then will you be able to win them at heart and build an everlasting relationship with them. Here’s what some service providers do in order to build the perfect relationship with their customers. They try to find common grounds between them and their clients. For example, knowing which football team you both support? What video games do you guys prefer to play? Which books do you guys like to read? As long as you keep the conversation authentic, you can easily pitch them using proper dialogue. Good conversation creates everlasting relationships and even land you a chance to meet your clients in person. Being a designer, you can invite them to nearby exhibitions or even help them with new trends. Now, this particular trick can come in real handy when you are interested to attract a specific market towards your service. You can become the Big Fish in a small pond if you are good at a unique skill. 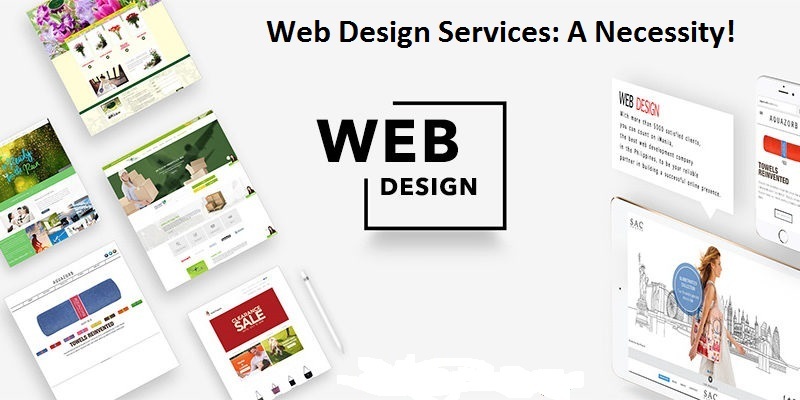 Assuming that if you’re too good at website designing instead of graphics, you can always become a part of a web design agency or you can simply represent yourself as one. If you are more niche specified within your industry, there is a high chance that you will get better clients and you can build a more focused service. Focused services are easier to find an audience prefers to get tasks done by specialized individuals instead of from a jack of all trades. 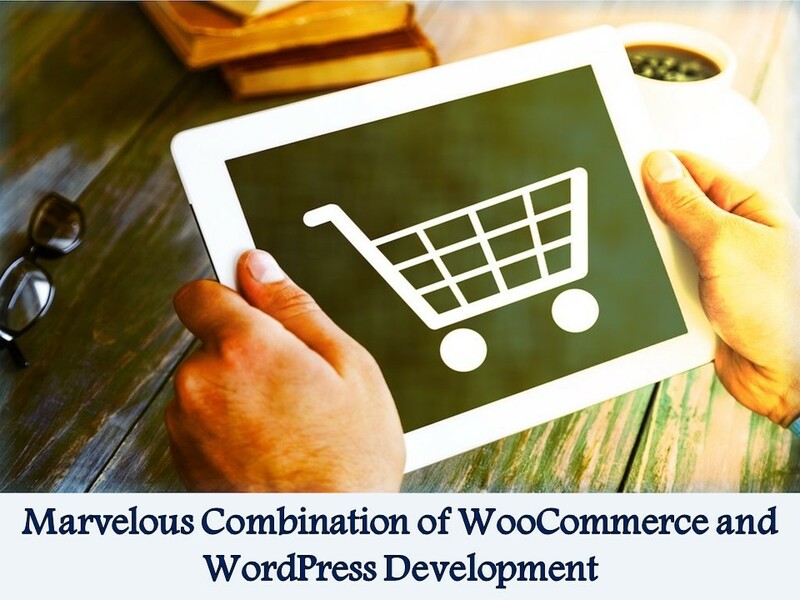 The Internet is a vast market and one can find a wide range of marketing tools. Good marketing tools can keep you at an advantage as you will not have to market your product/service manually. To grab the attention of users, a good email marketing strategy can be a great start. You can find several online tools which can help you automate email marketing. Social networking and website blogging are also some interesting ways which can help grab the attention of customers. 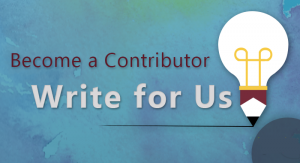 By getting your service or your name published on a blogging platform which observes a good amount of traffic can become a sure win for your service. In fact, you can publish your own learning’s on platforms like Medium and then automate your other feeds using Crowdfire. If you are a designer and your heartiest wish is to get known in the public, then you will definitely have to make some efforts so you can win the consent of your audience. Are these strategies worth a shot? If you have something more in mind, then please share your learning’s with us.